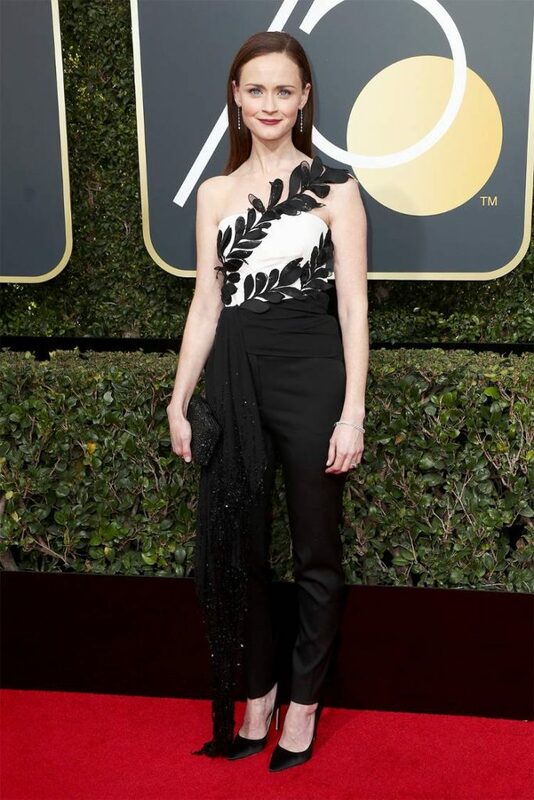 Golden Globes 2018 | ya, we're basic. Honestly, last night’s Golden Globes were one of the most, if not the most inspiring and refreshing award shows I have ever seen. 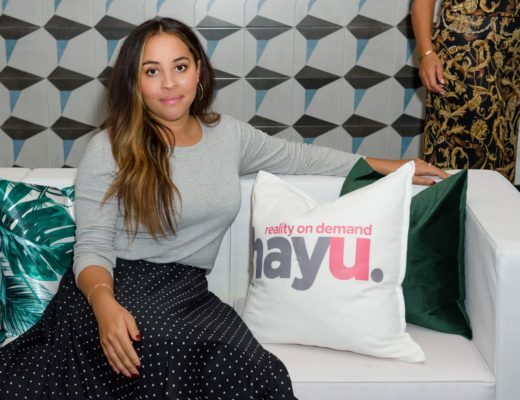 So many entertainment outlets were concerned with the #MeToo and #TimesUp movement shedding a sombre light on the event but in true female fashion, these did anything but. I genuinely felt as though the women (and men who support them) in that room finally felt confident, strong and motivated to speak their truth and stand up for change. It was insanely good. And I woke up this morning with a renewed sense of pride and accountability to be the best version of myself this year. So I’m hoping that if you didn’t get a chance to watch, then you can trust me when I say that things are about to shake up in 2018 and I hope you’re like me and 100% here for it. 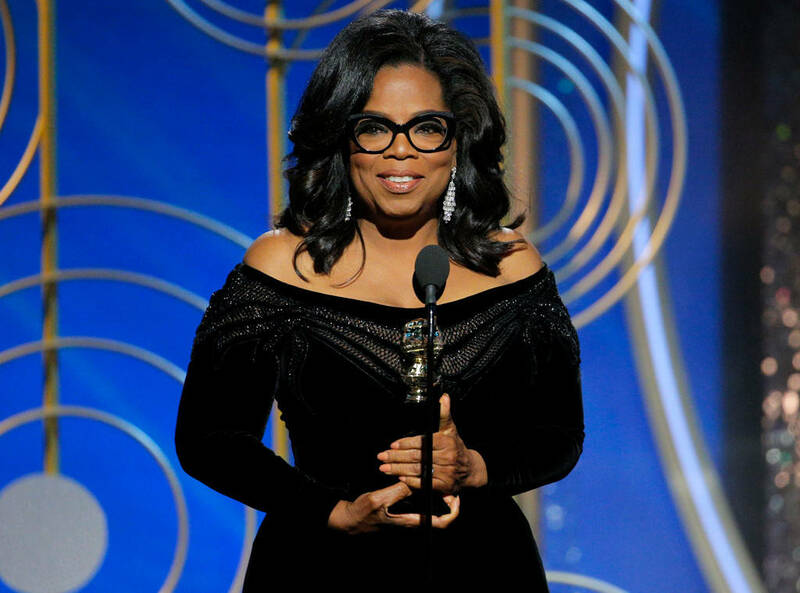 If you want some inspiration on your Monday and you missed Oprah’s Cecil B. DeMille acceptance speech last night, you need to stop what you’re doing and watch it here. 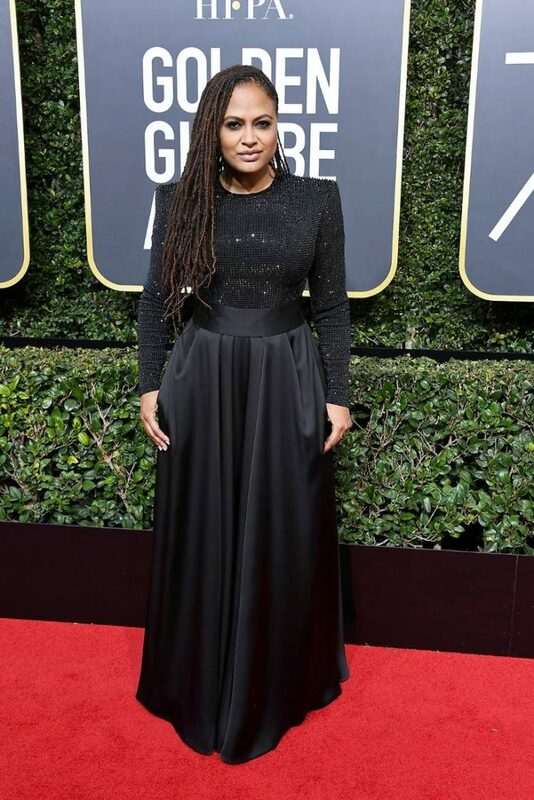 And if you had any worry that the women sporting all black would tone down the style then I encourage you to scroll through these photos for some of my favorite looks of the night. 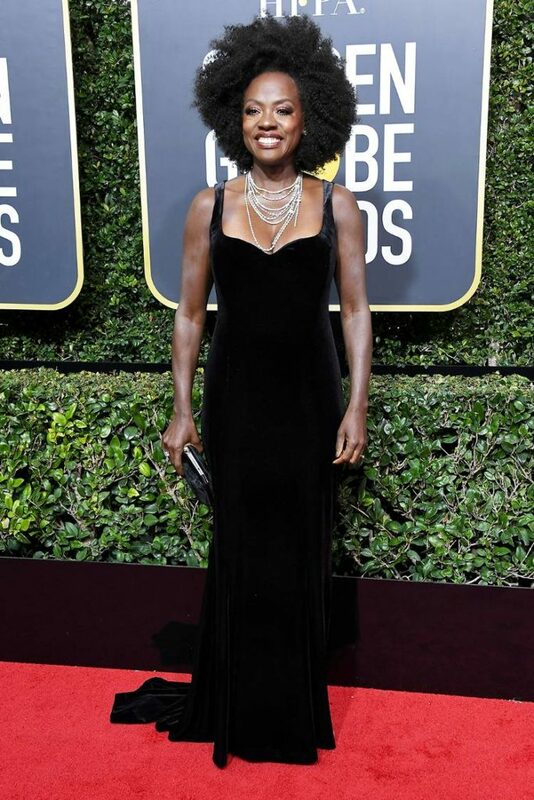 From Tracee Ellis Ross to Kate Hudson and Alison Brie, the ladies brought their A-game and added flair with statement jewelry and makeup, resulting in serious lewks being served on the red carpet. Zoe Kravitz is legit not even normal (she is beyond beautiful, I literally can’t even) and Halle Berry at 51 stopped me in my tracks. Who’s look was your favorite? And what did you think of last night’s show?